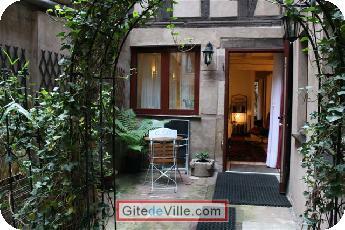 Vacation Rentals - Holiday Rental ads in the city of Strasbourg in France for Tourism. 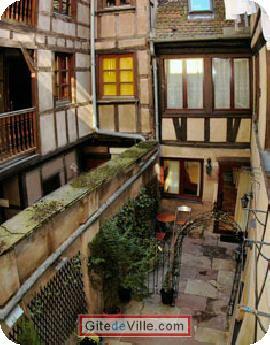 Self Catering Vacation Rental of 25 m² in Strasbourg for 2 peoples. Furnished Holiday STUDIO for rent in STRASBOURG, Alsace,(France), in the center and heart of the City of Strasbourg, excellently located in pedestrian area,in the immediat vicinity of the tram and the public transports, in the immediat vicinity of many shops and restaurants. Last Ads update : 02/14/2014. Owner of an urban accomodation or B&B to rent in Strasbourg ?